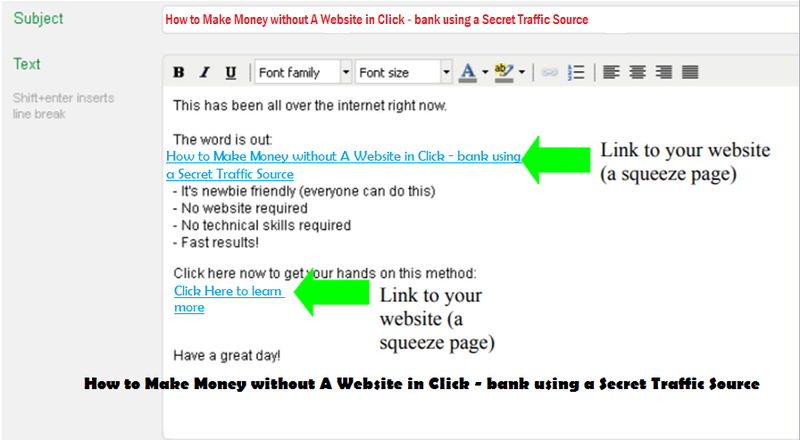 Even when you intend to use a landing page, a time will come when you starting to hit huge volumes of sales [traffic]. Facebook will still look for a way to find out what you’re promoting and at the end, they will terminate it the same as Google Adwords. Yea! 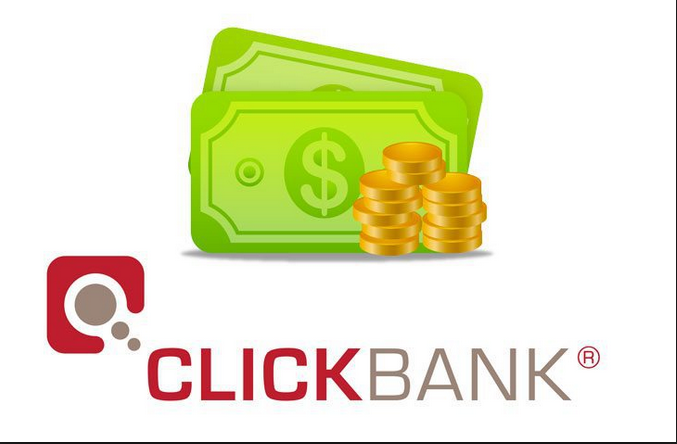 Many pros still earn ton huge amount of money from these very Click – Bank affiliation. Even when it seems to be complicated with what running Ads will not benefit. 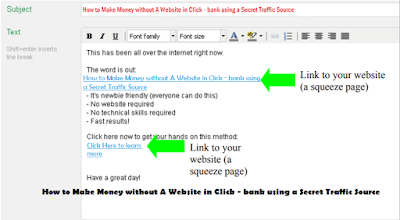 In this Article that is what I will tell you especially those so call super affiliate cranks out $500 – 1k in just a days with this very steps. *>It took an hour to set everything up. *>The results were pretty outstanding. What Do You understand by Solo Ad? Before any other thing, I will briefly explain in a little word what SOLO AD is. A solo ad is or is simply mean is when you pay someone else to send out emails to their list of their emails [usually a squeeze page]. Assuming you want to buy 300 clicks to your squeezed page or pages for $50 which will cost [$0.50 per click on your link(s)] you provide. First Guild: - You Pay by using PayPal to the seller which will cost $50. Third Guild: - The solo ad seller will then send out your email ad to his/her email subscribers on the very date and day both agreed on. In the nutshell, you can also use other others people working and effective emails available in your niche that they build over the years or months [should be active]. Thus: Why this Source of Traffic provider Powerful? It’s been built in specific niches [ The seller has already built trust and relationships with their list, the responders ]. The “subscribers” trusted and have confidence in dealing with him or her. like him and buy from him, immediately the publish their product, their subscribers are ready to grab it and more likely to take action. So, I personally recommend the quality of email traffic. What you should and must know is that: Not every mail list is been built equally and every mails list owner treat their subscribers in a different way, so in this case, in any time you got solo ads from different sellers you’re not to expect the same result. *> How many will buy your product you offer [ Click - bank product ] after they opt-in. *> How many still want to positively remain on your list. You have come to the end of this blog post please if it was helpful you can leave a reply and if you found it difficult to understand, you can also leave a comment in the comments box.